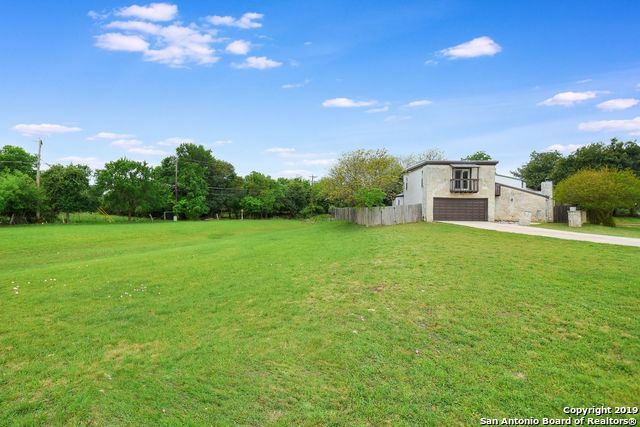 All BENTWOOD homes currently listed for sale in Boerne as of 04/20/2019 are shown below. You can change the search criteria at any time by pressing the 'Change Search' button below. "This home is the definition of Texas hospitality! Saltillo tile throughout main level. Upstairs is 2 bdrms, master/master bath and 2nd bdrm suite with its own bathroom. Attic access for storage. Vaulted ceilings, cozy fireplace, bay window in living room. Very large bedrm/flexrm downstairs, and study or office near outside access. Livestock pens, fenced and cross-fenced, with dog kennel. 30x40 metal workshop with roll up door (verify measurement), and 4 bay lean-to building for RV, parking or st"
"Gorgeous 5-Bedroom/4-Bathroom Family home by Ryland in Bentwood Ranch * Enjoy Two Spacious Master Bedrooms - One Up, One Down * Spacious, Open-Concept Floor Plan Perfect for a Family & Entertaining * Island Kitchen w/ Granite, Beautiful Oak Cabinets * Downstairs Master Bathroom Features Separate Shower & Garden Tub, Double Vanities * 4 Bedrooms Upstairs Along w/ Loft Area/Movie Room * Covered Patio, Shed Complete w/ AC * Wonderful Neighborhood Amenities Including Sparkling Pool"
"Charming home conveniently located minutes from downtown Boerne and across from Boerne High School sitting on a huge lot of .8 acres! The large master bedroom down stairs is complete with fireplace for relaxing evenings by the fire. 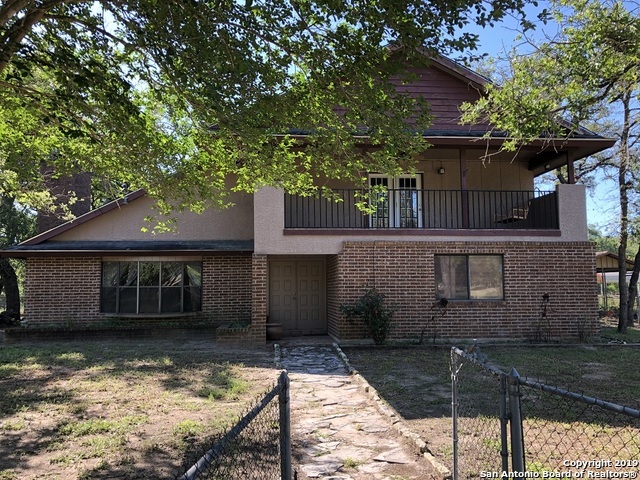 This well maintained home has recent new windows, exterior doors, air conditioner, appliances, water heater and water softener. Watch and/or feed the deer every night as they graze in the large yard that could be yours! Come see this home today." "BEAUTIFULLY MAINTAINED CUSTOM BUILT BY SUMMIT OAKS ON CUL-DE-SAC. FULLY LANDSCAPED YARDS WITH COVERED PATIO AND DECK. TWO MONTERREY OAKS IN FRONT AND TWO IN BACK. ALL CABINETRY IS CUSTOM WALNUT. TRAY CEILINGS AND ARCHES. CEILING FANS AND 2 FAUX BOIS BLINDS. WINDOW COVERINGS AND SWING ON PATIO CONVEY. THERE ARE POCKET DOORS, COAT CLOSET, LINEN CLOSETS (2) AND DOUBLE MASTER BATH VANITIES. 3 EXTERIOR DOORS. ONLY 1.9 MILES FROM I-H 35 AND .9 MILE TO ELEMENTARY SCHOOL. CONVENIENT TO FISCHER"
"Ideal for Investors or first time buyers! Tenant occupied till July 1. 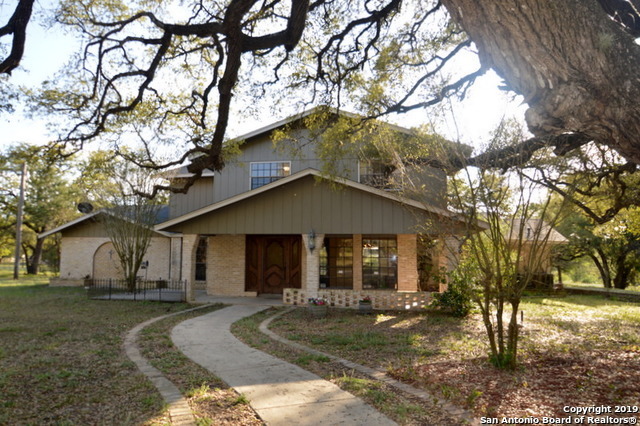 This may be the lowest priced one story 3 bed 2 bath in Boerne! Low maintenance easy-care laminated floors. Large living room w/ fireplace & high ceilings for an open look. The Dining & living rooms combine for a cozy feel. Spacious modern kitchen w/ loads of cabinets for the chef in the family. The house needs some paint and TLC but it has been a great rental home. Showing is a challenge but worth it. Be Patient. Very quie"